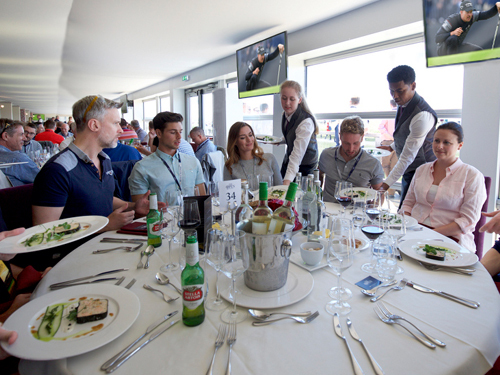 Witness all the drama unfold in the BMW PGA Championship at Wentworth Golf Club in September 2019 when the finest players contest this prestigious golf title, best enjoyed with official BMW PGA Championship hospitality packages. The BMW PGA Championship 2019 forms one of the key events on golf’s European Tour and features some of the greatest players of the modern game. Staged at the immaculately maintained Wentworth Golf Club – an iconic venue with more than 90 years’ experience of hosting some of the world’s finest golf tournaments – the BMW PGA Championship 2019 is without doubt one of the highlights of the golf calendar, with the upcoming tournament moving to September 2019 on the schedule. The BMW PGA Championship forms part of the Rolex Series, a new initiative which elevates eight European Tour golf events to new heights for fans across Europe and the world. 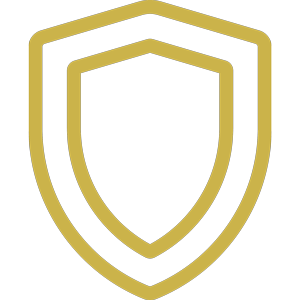 Champions include legends Seve Ballesteros, Arnold Palmer, Sir Nick Faldo, Bernhard Langer, José María Olazábal, Rory McIlroy, Ian Woosnam, plus 2018 champion Francesco Molinari. 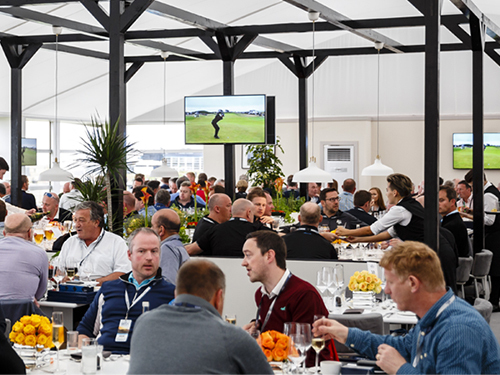 Hospitality Centre are proud suppliers of official BMW PGA Championship 2019 hospitality packages at Wentworth allowing you to invite guests to experience first class golf and hospitality over the four days of action. Wentworth is only a short distance from London and the M25, making it an ideal opportunity to see golf’s biggest names compete on the pristine fairways and greens of the Wentworth Club. 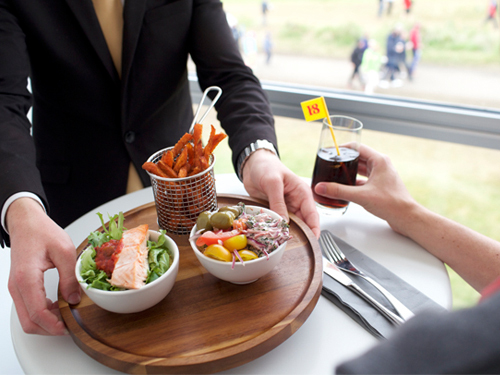 Enjoy official BMW PGA Championship hospitality during your visit – the perfect partner to the action on course. 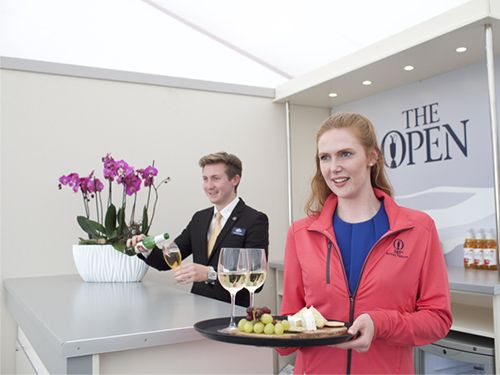 Located in the heart of the BMW PGA Championship Village, the relaxed, informal offering inside The Moët Pavilion has been created to give golf fans of all ages the perfect base to enjoy excellent and relaxed hospitality off the course, but within close proximity of the 18th Green and 1st Tee at Wentworth. 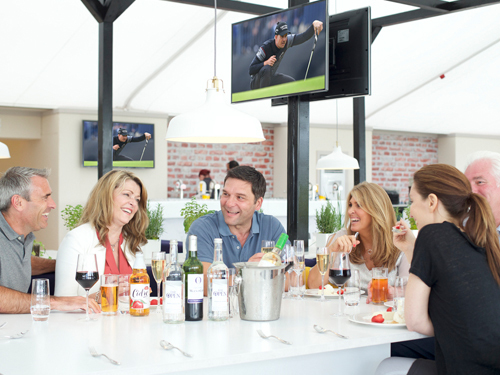 Private tables in The Moët Pavilion can be booked for groups of 8 or more (Thursday and Friday) and groups of 4 or more (Wednesday, Saturday and Sunday). 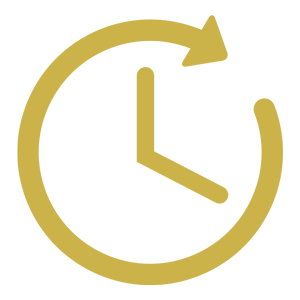 Smaller groups on shared tables. 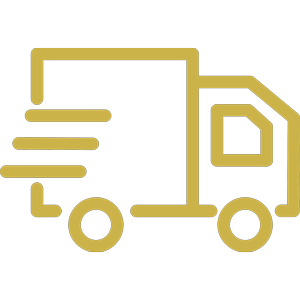 Guests enter the newly renovated castellated Wentworth Clubhouse via a private entrance to the grand Ballroom, where they will be treated to levels of service and hospitality that more than match the surroundings. Private tables in The Ballroom can be booked for groups of 8 - 12 guests, with smaller groups on shared tables. The facility is located on the ground floor of the Championship Pavilion with a view that lets you feel like you are on the 18th green with the best players in the world. 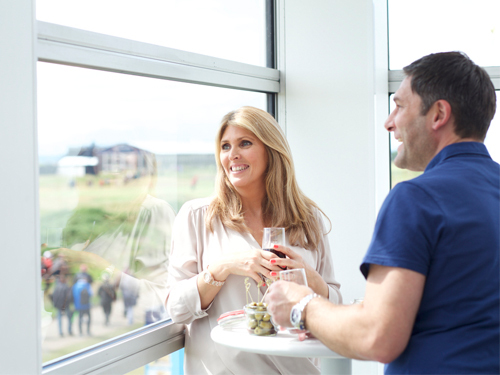 Tables will be in a shared dining area and guests will have access to the greenside viewing bar all day to enjoy one of the best views of golf, as players seek to finish their round in style on the West Course’s iconic final hole. 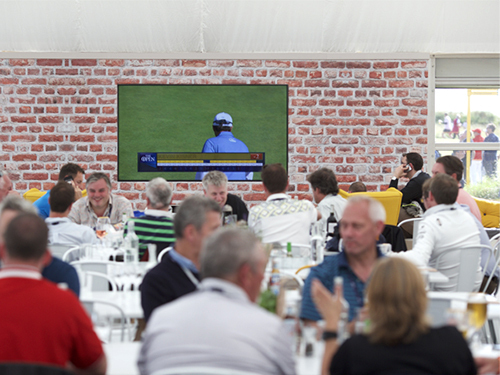 Private tables in Green On 18 can be booked for groups of 8, 10 or 12 guests, with smaller groups on shared tables. 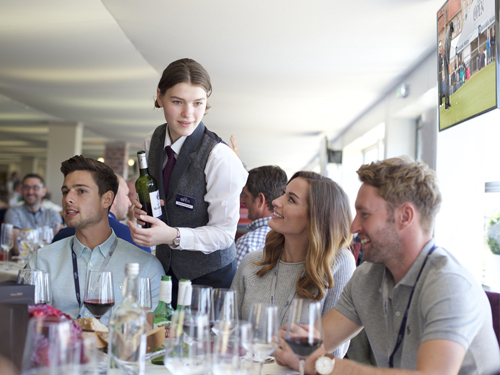 To book your official BMW PGA Championship 2019 hospitality packages at Wentworth or to enquire about availability of The Open hospitality tickets & suites, simply send us your requirements using the form below and a member of our team will get back to you as soon as possible to discuss your event. 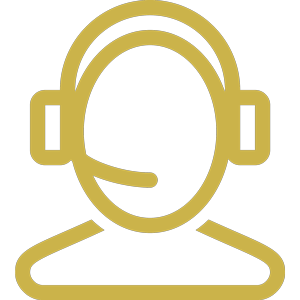 We have used a number of different companies over the years for our events but the team at the Hospitality Centre have proved to be the most professional and friendly that we have ever dealt with. No hard sale tactics just great customer service from a team who are determined to make sure we had the best experience possible, which we did. 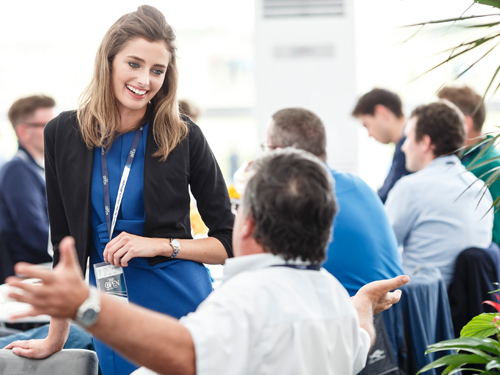 Our team of experienced event gurus have the expert knowledge to answer your questions and help you discover a BMW Championship hospitality package that perfectly suits your needs. 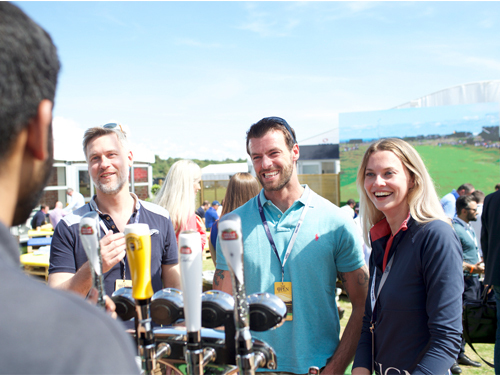 We pride ourselves on providing official BMW PGA Championship hospitality packages, ensuring you can enjoy complete peace of mind each time you book an event.